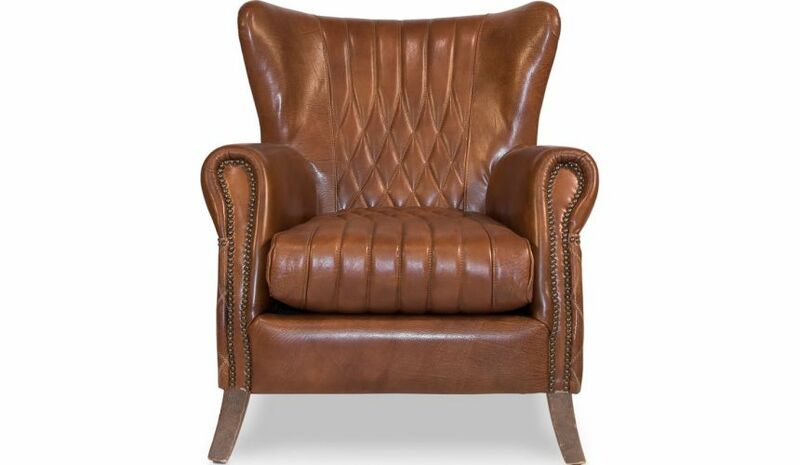 Luxury and grace in any room of your abode with this brown arm chair in leather. 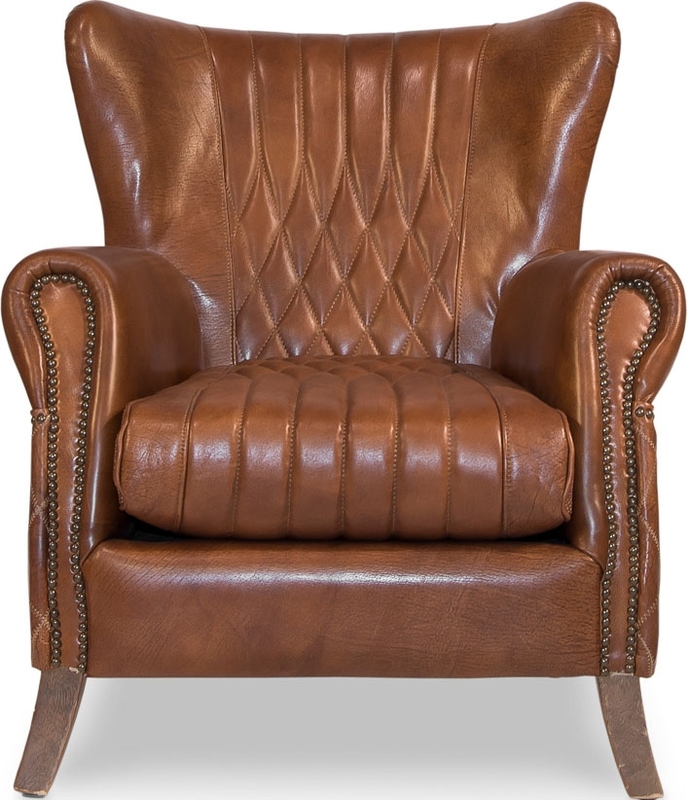 Crafted using the premium quality wooden material with upholstered with vegetable brown leather, this chair will make a stylish add on for any decor set up. 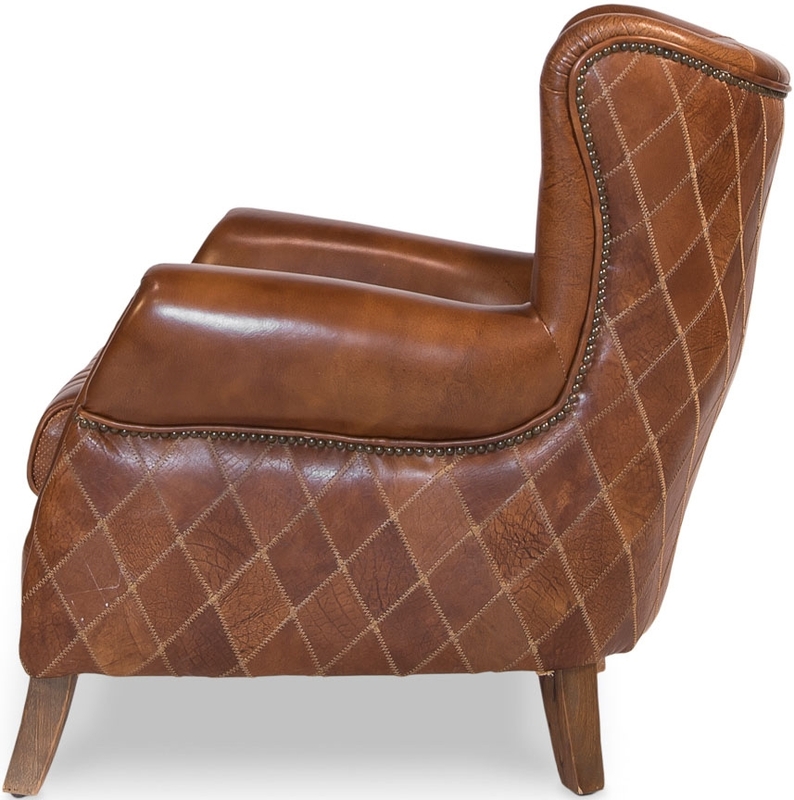 Exquisitely designed with brilliance, this extremely comfortable arm chair is ideal to be placed in your family room or your library area.